Final Fantasy Brigade, Square Enix’s mobage Final Fantasy title, is finally making its way out of Japan. While not too far from home, the game will be launching in Korea courtesy of Daum Communications. 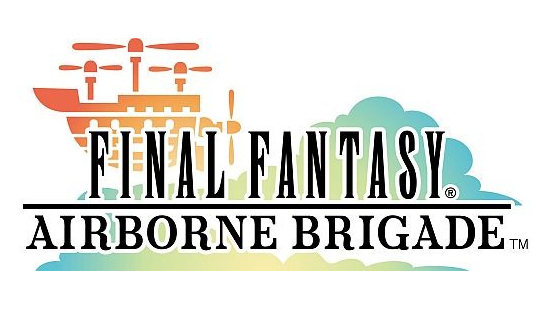 Retitled Final Fantasy Airborne Brigade, the game has been fully localized into Korean language. Final Fantasy Brigade currently has over 2.5 million registered users in Japan. Plans for a North American or European release remain undecided. Posted in Final Fantasy Brigade.